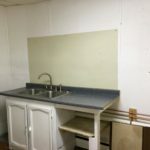 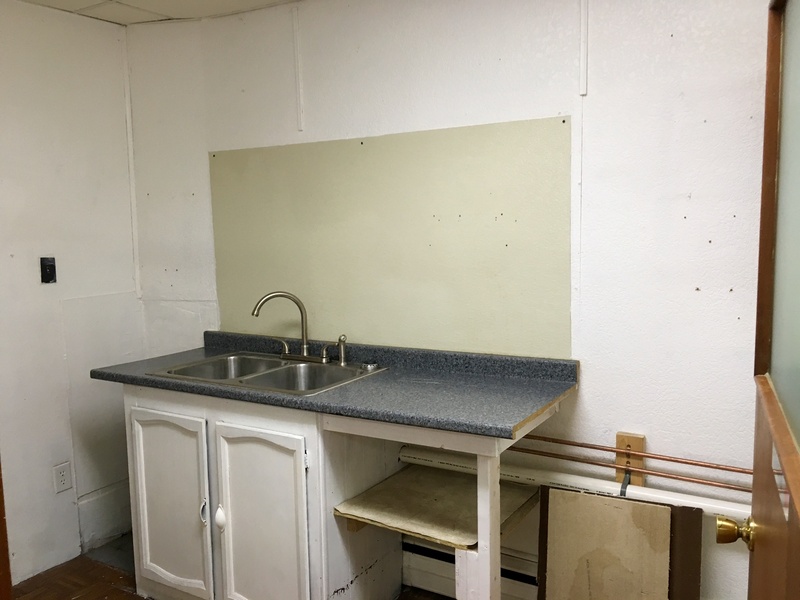 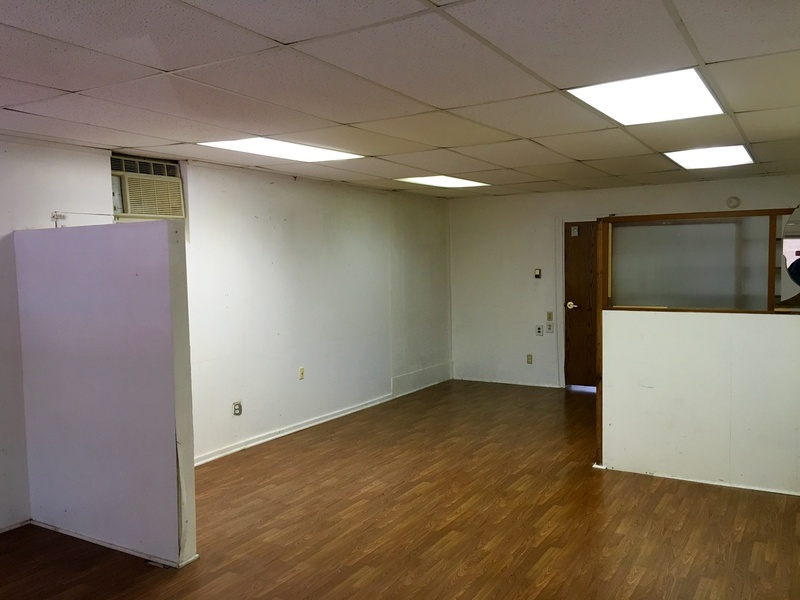 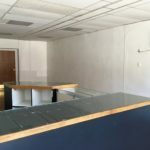 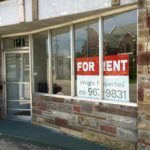 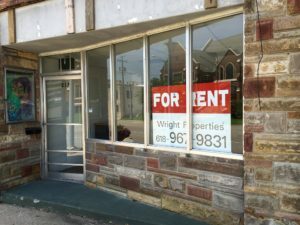 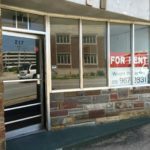 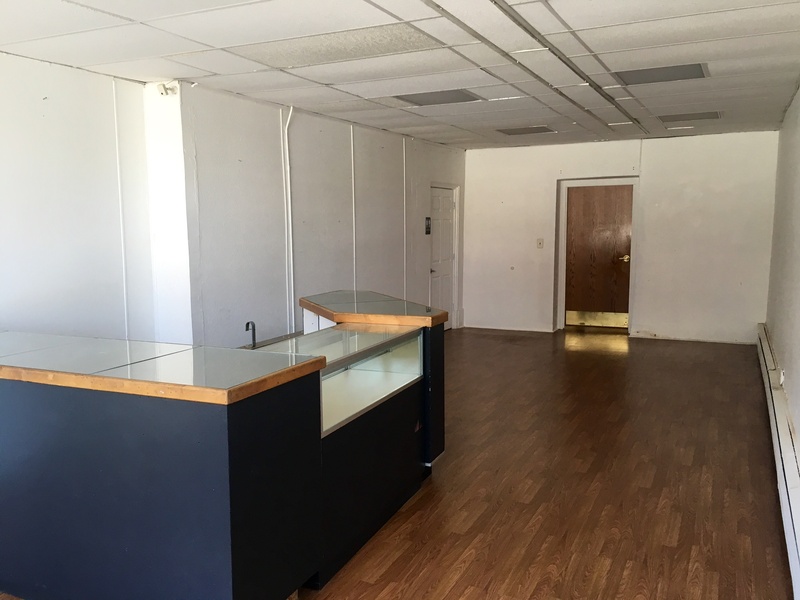 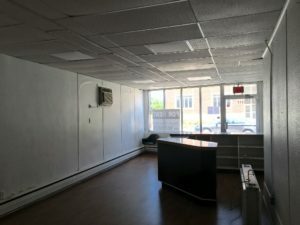 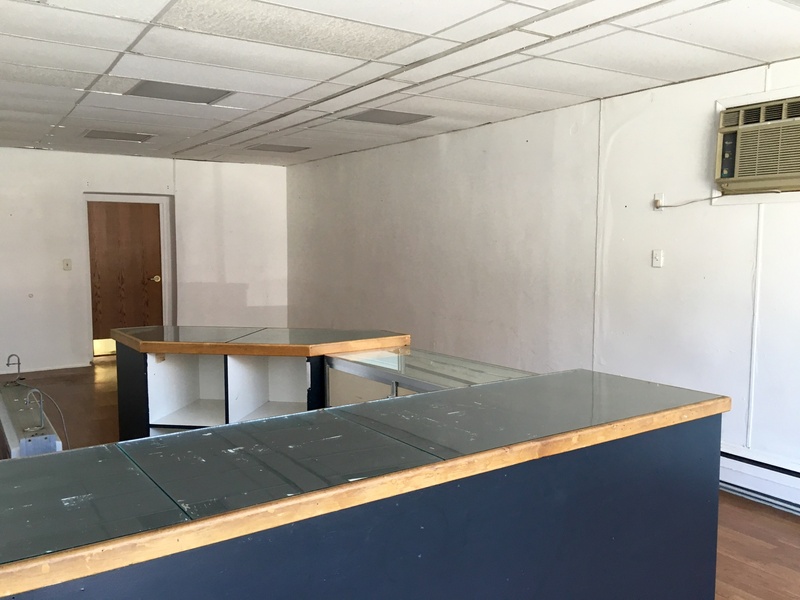 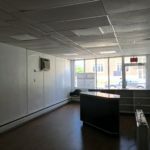 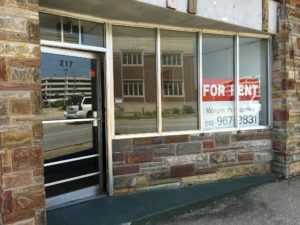 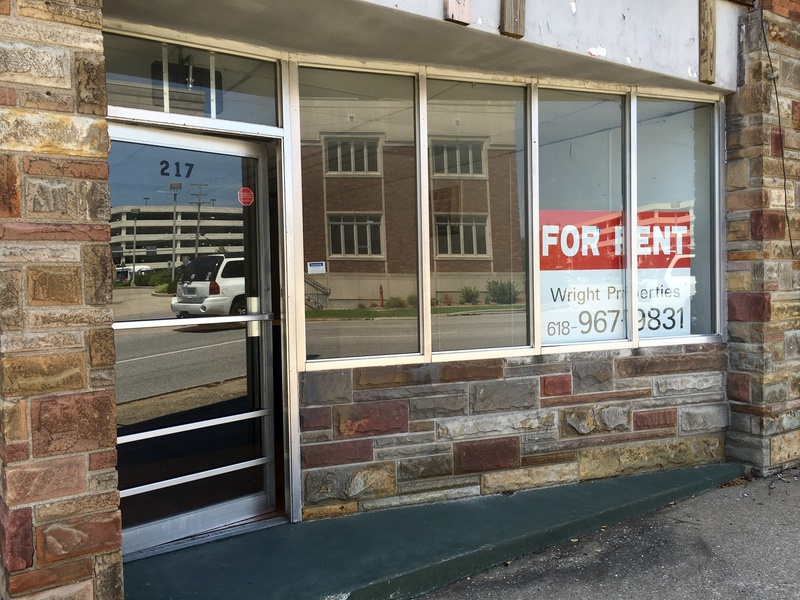 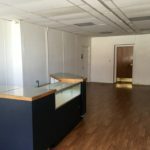 COMMERCIAL SPACE AVAILABLE RIGHT DOWNTOWN. HARDWOOD FLOORS, WATER, SEWER, TRASH INCLUDED. 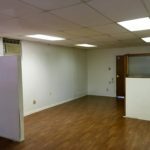 PLEASE COME INTO OFFICE FOR DETAILS AND SHOWINGS.